Anyone who loves snacks is always in search of new tastes to discover and new food items to try. You would be in for a pleasant surprise with the Choti Gol Mathi by Hira’s sweets. They will be the best thing to go with your evening tea. Their flaky texture will melt in your mouth, and leave you asking for more. Made with flour, salt, baking soda and salt, these can definitely be your go to snack! They are great on their own, but can also be eaten with other items. You can even serve them to the guests. Believe us, they won’t let you down! 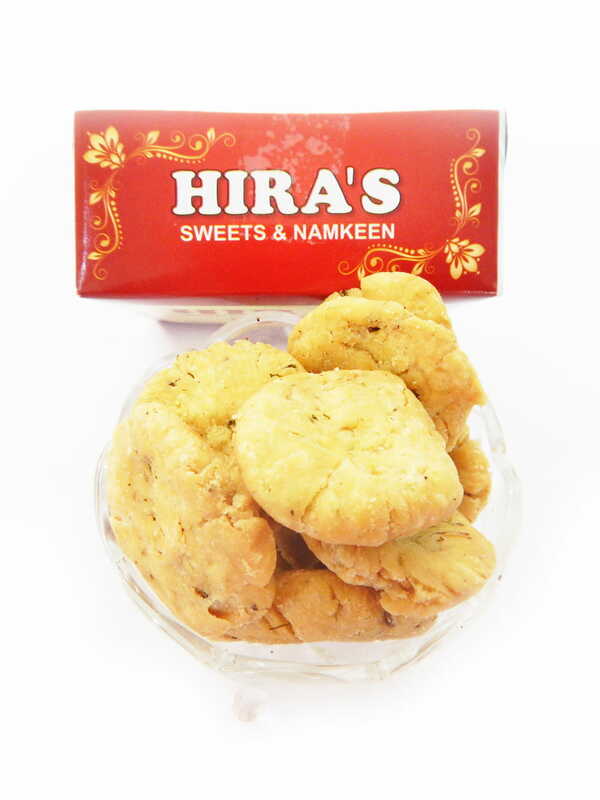 This product is brought to you by Hira’s Sweets. They a mithai shop based in Shahadra. They mainly aim for optimum customer satisfaction, hence, you can buy their products worry-free. The shelf life of this product is 15 days.